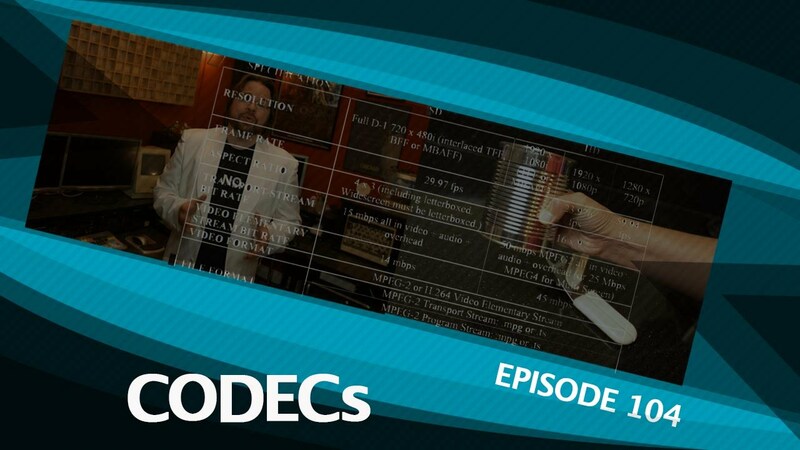 What do I need to be aware of when choosing a codec? 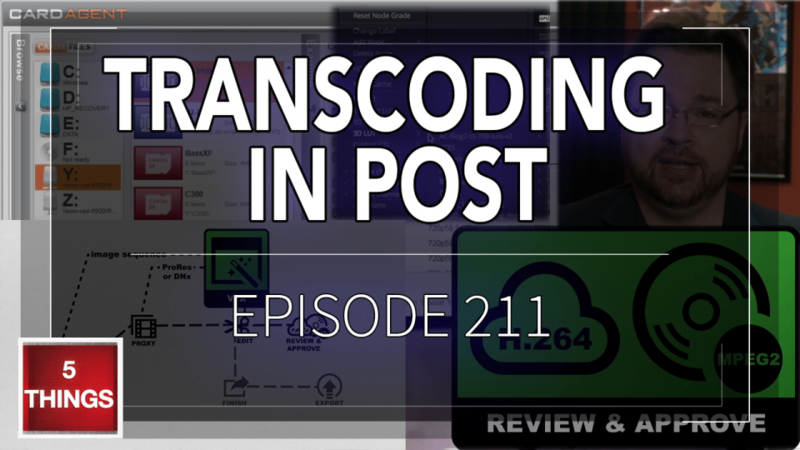 What codec should I edit with? How do I convert from one codec to another? How do I get the best look for _______ ?